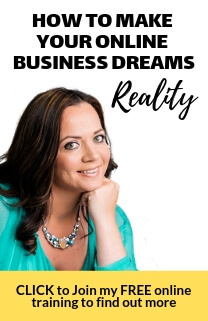 This week’s episode of BernadetteTV is slightly different as one of my clients interviewed me on how I got my business off the ground while raising a young family. So what exactly does it take to succeed in your own business while also raising a young family? Let’s face it, both responsibilities demand a lot of your time and attention. Everyone who is combining career and family faces the same challenges, and I am certainly not going to claim to have this all figured out, but I am happy to share some of the decisions I made and the mindset shifts that helped me. Watch it now. 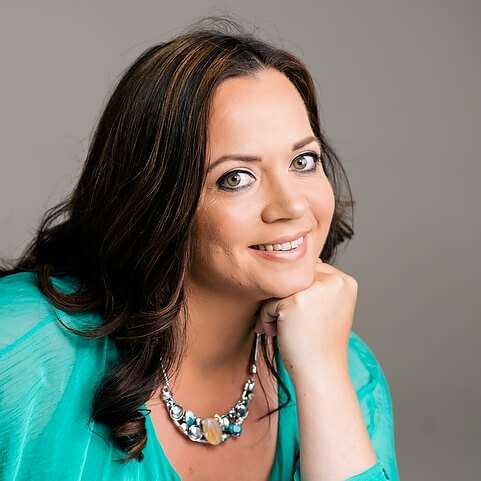 I am passionate about helping other women with this challenge – and in this week’s episode I share with Petia (and you!) my daily routine and how I fit in business around my family and the systems and short cuts I used at home to save time. 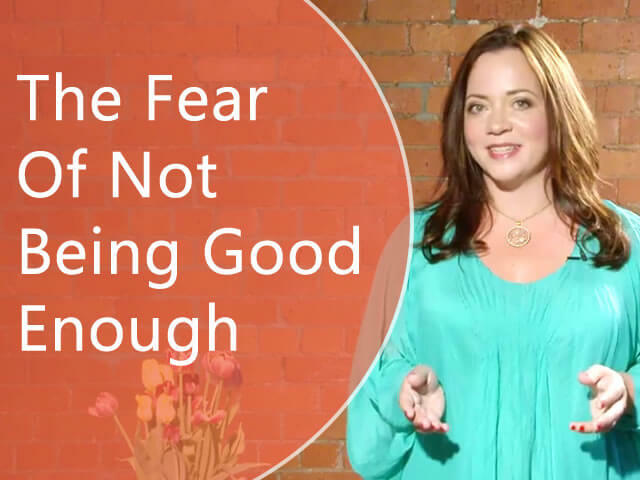 If this is a topic that resonates with you, I hope you will watch this now. So there are unique challenges for mums running their own business. But that doesn’t mean it’s impossible, it’s just a different challenge to deal with. Petia reminded me that the year I reached one million dollars in revenue was actually the same year I had my second child! But it wasn’t all plain sailing, in fact, she got me to reveal a secret resentment I harboured for years and how I ‘got over it’! The fact is, some of those ‘mummy skills’ can come in very handy when running a business, and also some of those business skills when applied to running a home and raising a family can make a huge difference. In this episode of BernadetteTV I share my own experiences on this topic, including my daily routine and how I fit in business around my family and the systems and short cuts I used at home to save time. If this is a topic that resonates with you, I hope you will watch this now. P.s. Leave a comment below if this resonates with you & see you next week. 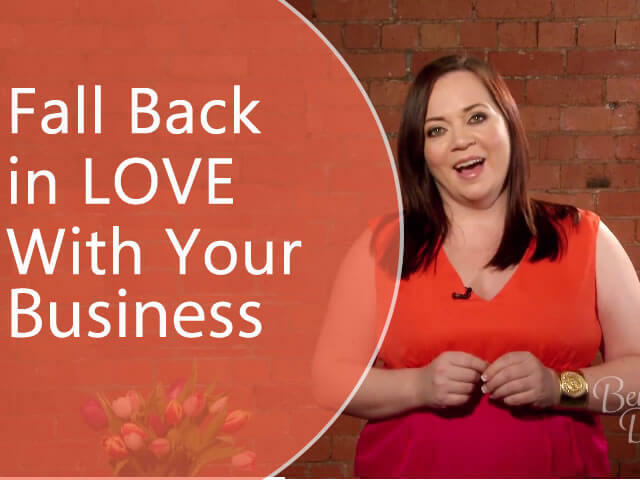 Great insight into how you’ve successfully combined your business with bringing up small kids, thanks, Bernadette. Thanks Jane – great to hear from you, as always! Bernadette, it’s like you can see into my head! I have spent the last year trying to raise my three kids aged 4 and under and re-launch my business so that it’s all online. This week I was supposed to launch my new website and my first ever Bootcamp to help stressed out mums become fabulously fit, by teaching them how to love their bodies, squeeze exercise into their day and prepare quick and easy meals. My kids have all come down with chicken pox, colds and a sickness bug. I have had one hour sleep each night and am so behind on my work. I’ve felt like giving up, but know this is the best option for me and my family. Thanks for your support along the way. Niamh, if you’ve already got an O & M manual, you are WAY ahead of the game. you can do it! Hi Bernadette. Super tips and so spot on! Thank you! I’m actually guilty of trying to do everything, then resenting everyone for not helping enough! Stupid, huh? Must work on firing myself, gradually, from as much as possible without getting into child labour practices!! Lol. Great tips Bernadette. Whenever I’m looking for childcare I always put ” I need to hire a wife” because of that story – it made me realise that was exactly what I needed! I am not a mom yet but loving this episode! Thanks to both of you!